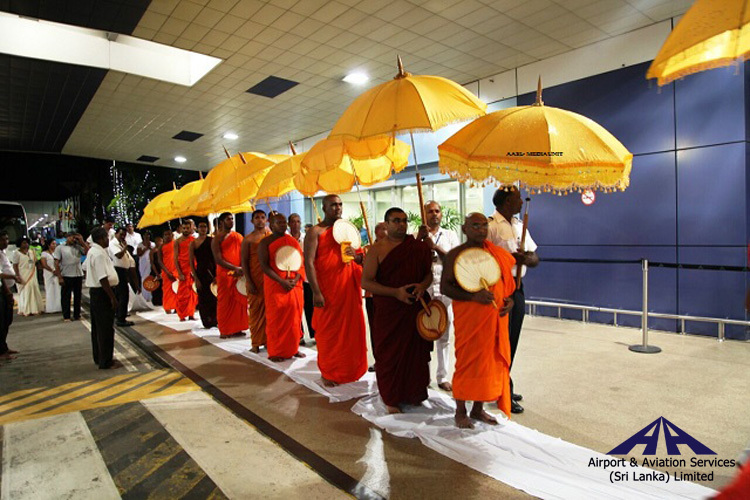 The Air China CA 424 flight which was scheduled to land at the Bandaranaike International Airport (BIA) on Thursday (04th) night, was diverted to the Mattala Rajapaksa International Airport (MRIA) due to adverse weather conditions. 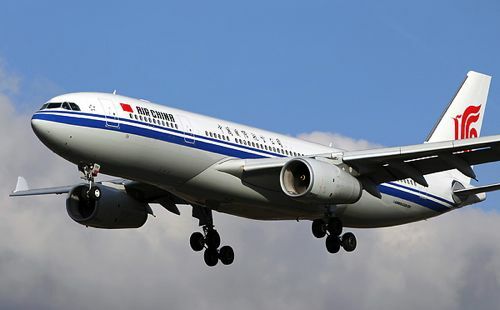 The flight had arrived from Chengdu Shuangliu International Airport, China and was scheduled to land at BIA at 2150 (local time). The A330 aircraft had 166 passengers and 13 crew on board. The flight had landed at 2247 (local time) and departed at 0042 (local time). It finally arrived at BIA at 1.10 a.m. on Friday.